Live, Laugh, Love Second: Vowels, vowels, vowels! That seems to be the theme in my class this past week and coming week. Strangely enough, I have 8 kiddos this year who are having trouble even telling me which letters are vowels, much less their sounds. 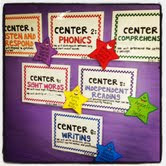 Makes for an interesting phonics time in the classroom. I have some kids who are definitely ready for more rigorous work, so I'm attempting something new tomorrow. Mondays are our short days since the kids get out at 1:40pm, so my reading block is somewhat short. After our phonics warm-up tomorrow, the kids will break into groups: one intensive group with me and 2 other leveled groups at their desks. I am going to have all the kids work on the same skills, but at varying levels. I should add that the standard is to distinguish between words with long vowel sounds and words with short vowel sounds. Group 1: (Intensive) Nonsense CVC words to work on vowel sounds. I'm also going to try to add in the silent e, since that was our phonics skills from last week. 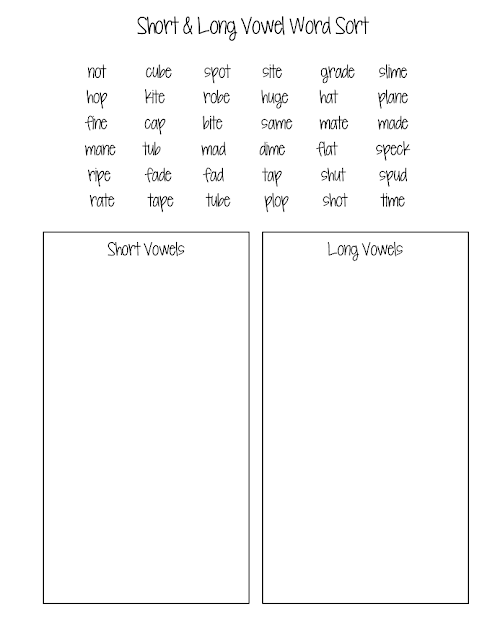 Group 2: (Grade-Level) Long and short vowel sound word sort. They have to read the word and code it to what vowel sound they hear. So, if the word was club, they would write s (for short) and u (for the short sound u). Then they write it in the correct box. Click HERE to download a copy. Group 3: (Above Grade Level) This group is interesting because it involves some behavior issues. So, I have to make the activity exciting and interesting to them but have it remain purposeful. 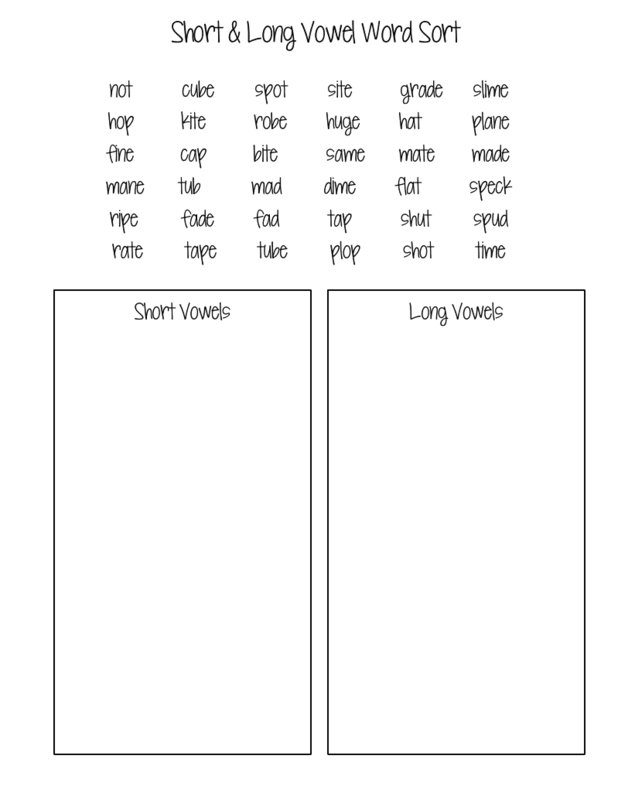 I have narrowed it down to 2 activities: They are reading a Magic Tree House book, so I'm thinking about letting them scour their book for words with long and short vowels. 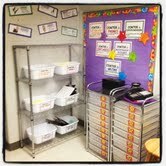 The other activity would be a walk-around the room, where they find specific words using text we have on the walls. The only problem with this is that it distracts those working with me and those sitting at their desks. Hmmm...I might have to make my mind up in the morning when I see what kind of moods they all come in with! Regardless, they will simply fold a sheet of paper in half to sort the words they find. I'm working on a center for them to use this week that is specific to what I need them to practice, so hopefully that will be done by tomorrow and I can share it with all of you! I see all these great things on TpT and I want to contribute, too! Oh-and speaking of my centers, I rearranged my room to better accommodate a space for them. I'm actually adding 2 more centers this week: Pen Pals and a second one for comprehension. Here's a picture of what it looks like now. They're kind of blurry!